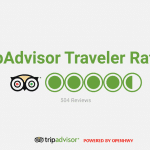 Display recent TripAdvisor reviews of your business and show your star rating. 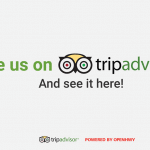 Present a call-to-action asking customers to submit reviews. Choose which reviews to display and which to hide. 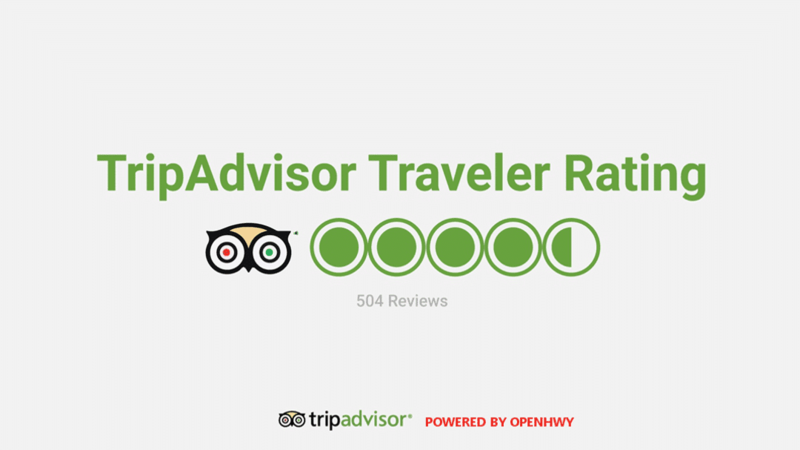 With the TripAdvisor app, you can show off your business’ stellar reputation by displaying recent positive reviews and your overall star rating. 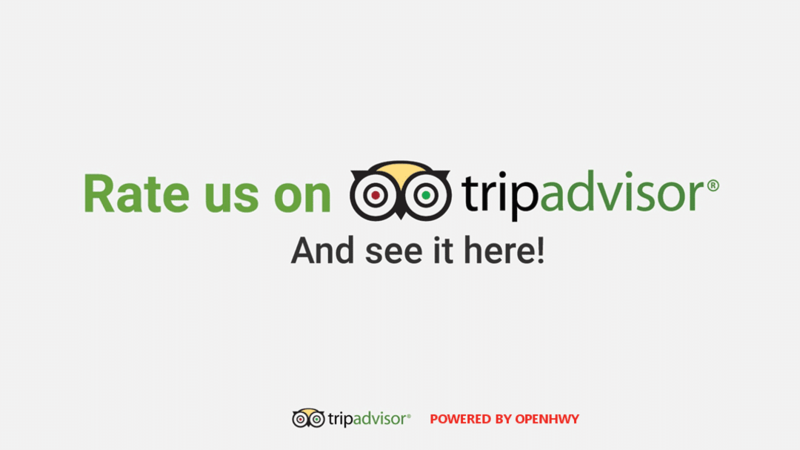 Simply enter your TripAdvisor ID within the Openhwy Dashboard. Build your business’ online reputation by displaying a call-to-action asking customers to write a review. Using the dashboard, control which reviews to allow on the display and which to hide. You can also choose to display full reviews or review summaries.